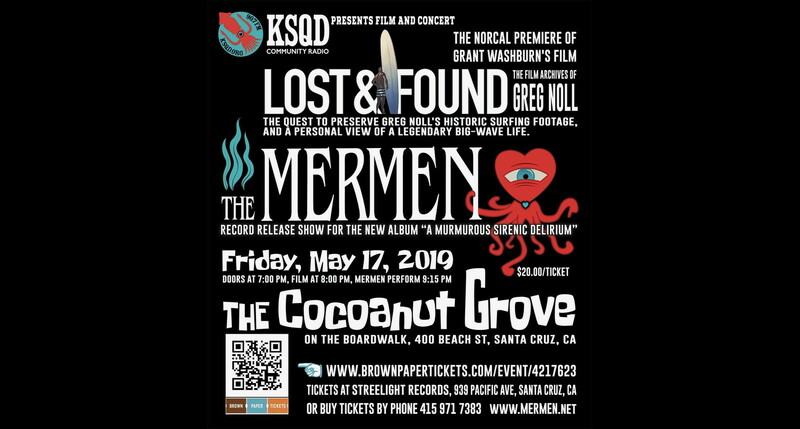 On Friday, May 17th, KSQD 90.7 Santa Cruz, presents The Mermen in concert for the release of their new record, A MURMUROUS SIRENIC DELIRIUM. 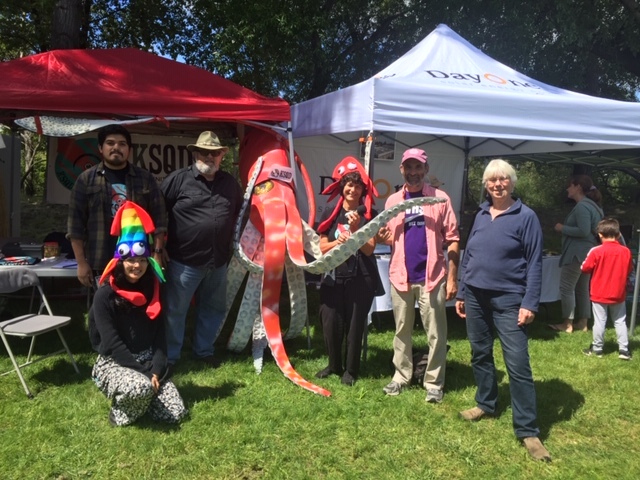 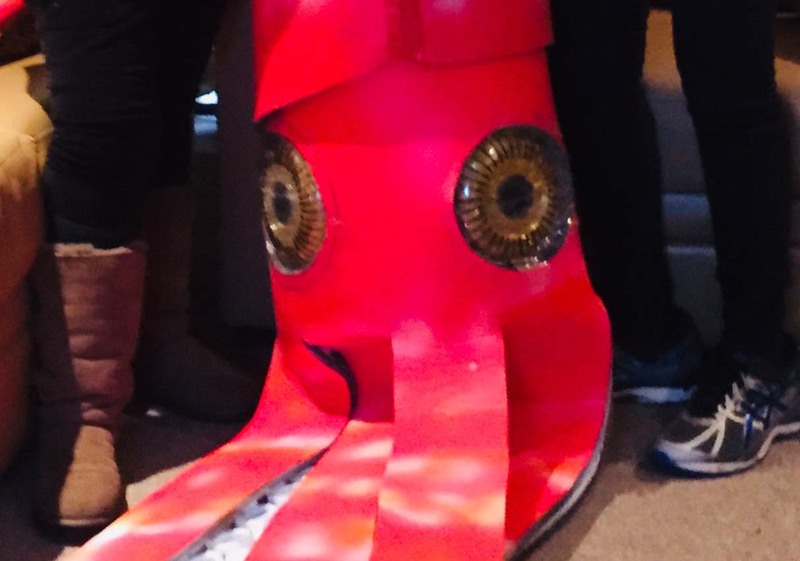 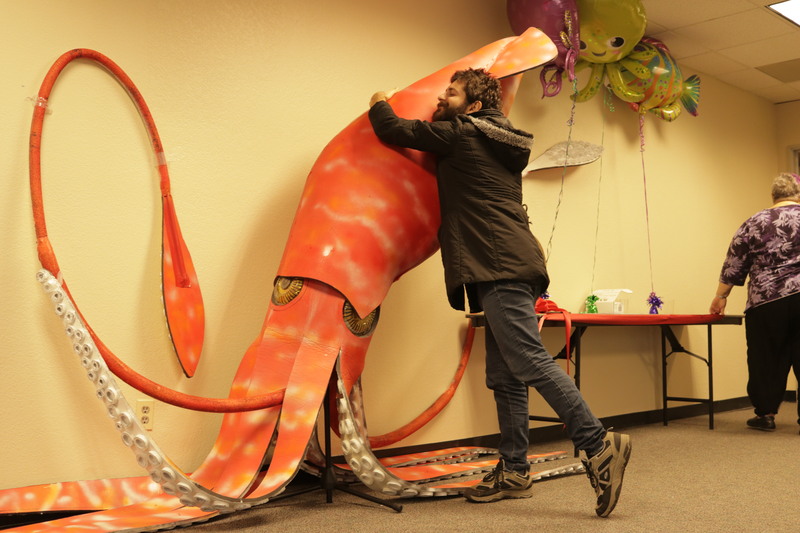 KSQD will be there with photo opps with its giant red squid mascot, Squidmore. 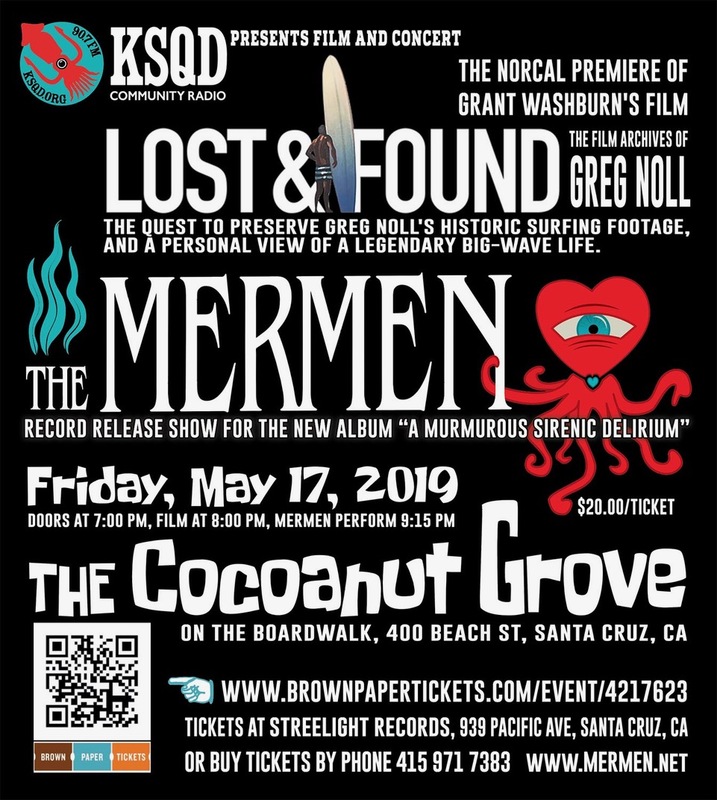 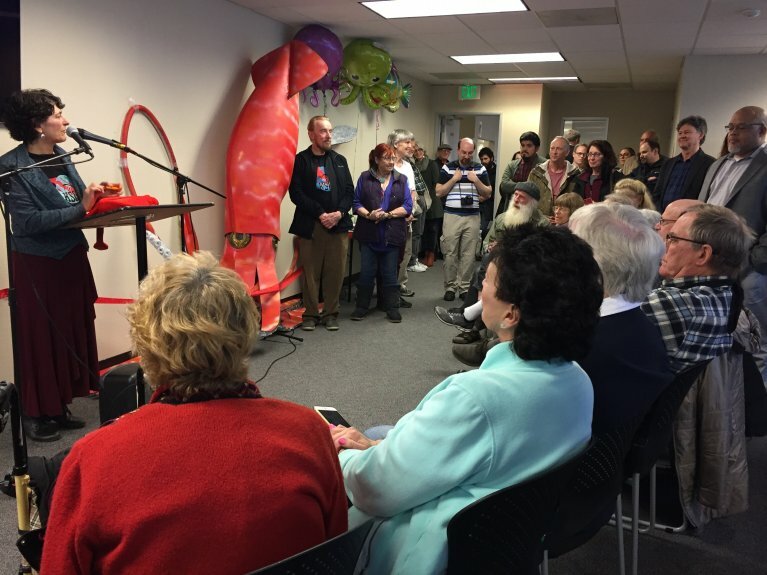 The NorCal premiere of Grant Washburn’s new short film LOST and FOUND (the film archives of Greg Noll).